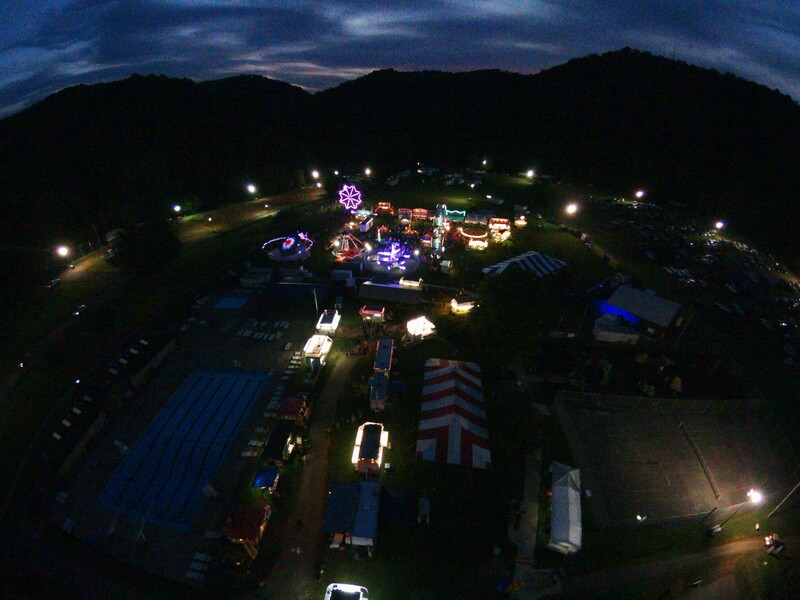 The 43rd Annual 2019 Doddridge County Fair will be held August 20 – 24, 2019 hosted at the beautiful Doddridge County Park along U.S. Route 50 near West Union, WV. Take a stroll through Horticulture and Arts / Crafts Exhibits. 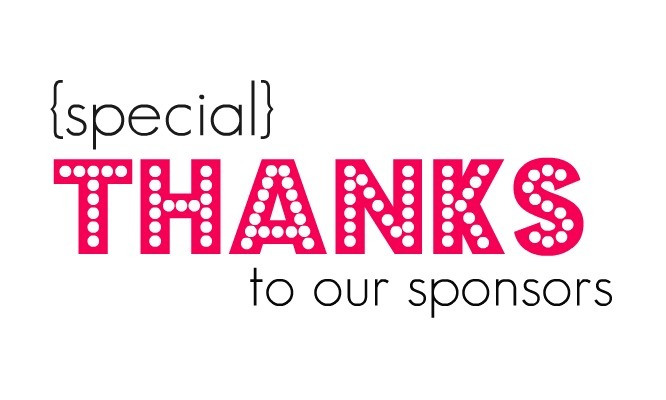 Enjoy the variety of Family-style entertainment at the EQT Main Stage this includes Pageants, Amateur Talent Contest, award-winning Country & Gospel Entertainment. 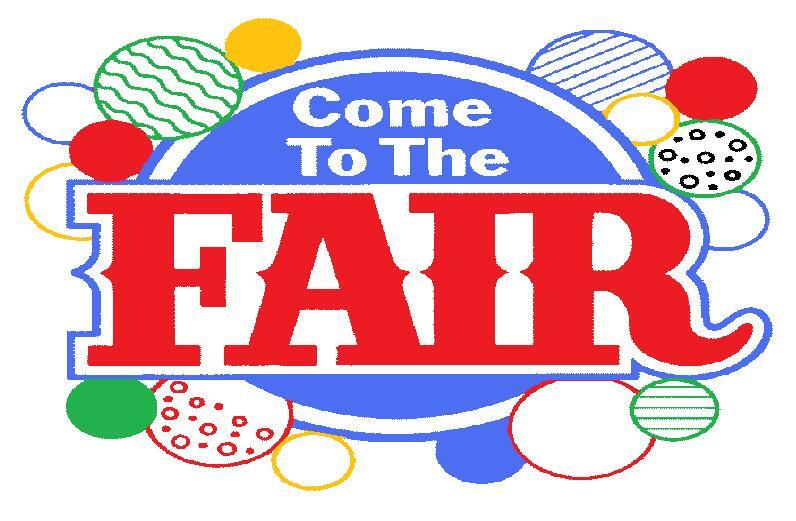 Our fair is a one low price admission so with your gate fee you get to enjoy the following: parking, exhibits, amusement rides, award winning entertainment, Motorsports & Family Fun for all ages.